The scramble among member states to host EU agencies is a feature of European integration that dates back to the founding of the first decentralised bodies. 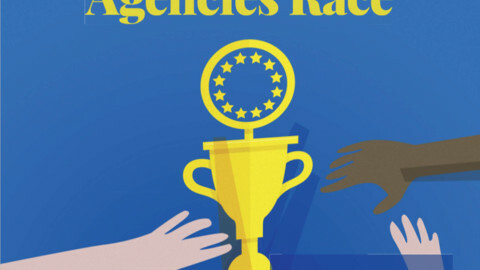 A dive into the archives shows that time and again, political deal-making, not logic or objective criteria, is the decisive factor for determining the seat of an EU agency. The notion that agencies should be equally divided among member states was already applied early on, when the first agency of the European Communities was set up - the European Centre for the Development of Vocational Training (Cedefop). It was established in 1975, when the European Communities had nine members. 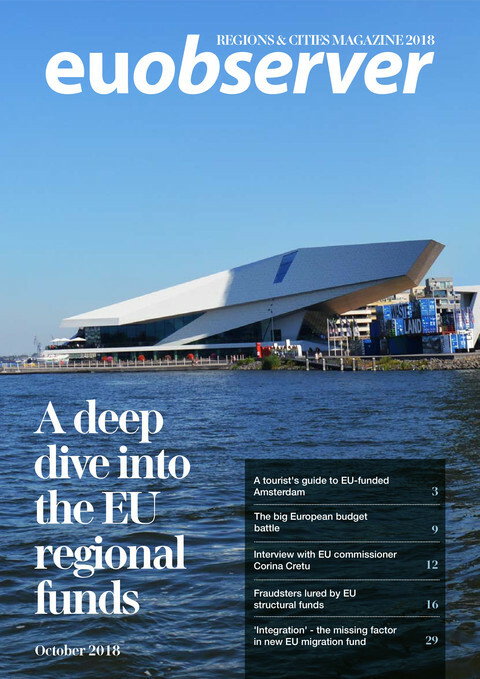 Months before the decision was made, Dutch regional newspaper Limburgsch Dagblad actively campaigned for Cedefop to be based in Limburg, the south-eastern province of the Netherlands, after quoting civil servants from the region who said that the Dutch government had not made any attempt to attract a European institution. In an editorial, the newspaper argued that hosting Cedefop may help tackle the province's economic situation - since at that time, it was facing the closure of its coal mines. Despite the Dutch government's bid, West Berlin - which at the time was geographically isolated because of the Cold War - was awarded the agency seat. "Beautiful opportunity lost because of [Dutch] government's attitude", the disappointed newspaper Limburgsch Dagblad headlined. A few months later, the Netherlands missed out on hosting another agency, the European Foundation for the Improvement of Living and Working Conditions, which ended up in Dublin. The next agency to be established was the European Environment Agency (EEA), in May 1990. The European Commission had left the decision on the EEA's location to the Council of the EU, where member states meet, something MEPs criticised a month later. British Labour MEP Ken Collins said the Commission should have proposed a seat, instead of "leaving it all to the Council to make a deal … on the basis of the kind of deals the Council of Ministers get up to behind closed doors when they have had their second cognac." His compatriot MEP Caroline Jackson, a Conservative, said the agency should be in Brussels. "Would the United States suddenly decide to put the United States Environmental Protection Agency in Nebraska and the Food and Drugs Agency in San Francisco? Of course they would not, they are both in Washington." MEPs adopted a text that called for the seat of the EEA to be decided "without delay", but they had to urge the member states twice more in strongly worded texts to hurry up, with centre-left Danish MEP Kirsten Jensen in 1992 blaming the "ludicrous" situation, in part, on "French blackmail". France was among the countries blocking a decision because it wanted the Strasbourg seat of the European Parliament to be solidified first, which was not confirmed until December 1992. It would not be until December 1993 that government leaders were able to agree on the location of the EEA, partly due to the fact that, in the meantime, additional agencies had been proposed or set up. With nine agencies and institutes to distribute, the task became somewhat easier. But not all offices were held in equally high regard. The European Monetary Institute, the predecessor of the European Central Bank, was seen as the top prize. It went to Frankfurt. The then Spanish prime minister, Felipe Gonzalez, was reportedly not satisfied with only hosting the Office for Harmonisation in the Internal Market, which deals with trademarks, so also clinched the seat of the Agency for Health and Safety at Work. The EEA eventually went to Copenhagen. The mega deal also involved the relocation of the Cedefop from Berlin to Thessaloniki, in Greece, something that was criticised by the agency's director, Ernst Piehl. "We have not been informed beforehand. … To the contrary: we have even been deceived," the Berliner Zeitung newspaper quoted him as saying in its 15 November 1993 edition. Piehl would leave the agency within a year. 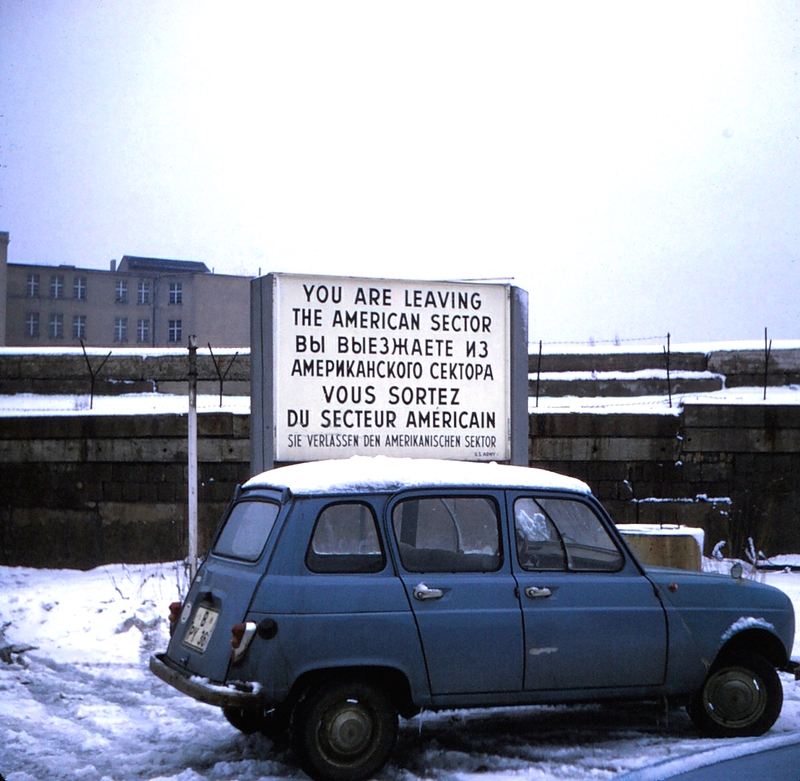 It was also a sensitive trade, so soon after the reunification of West and East Germany. Alexander Longolius, centre-left member of the state parliament of Berlin, said the desire to place the European Central Bank in the western part of Germany led to a "sacrifice of the anchoring of the European idea in eastern Germany". Problems continued to arise when a seat for a new agency was needed. According to Merijn Chamon of the Ghent European Law Institute, it was common in the 1990s that the decision on an agency's location was only dealt with after the agency had been established. He wrote in his book - EU Agencies: Legal and Political Limits to the Transformation of the EU Administration - that sometimes "the agency was provisionally located in Brussels, which hampered its functioning since it could not provide certainty to its (potential) functionaries on their actual place of work." For example, when the European Commission proposed a Community Plant Variety Office (CVPO) in August 1990, the seat of the office was left open. 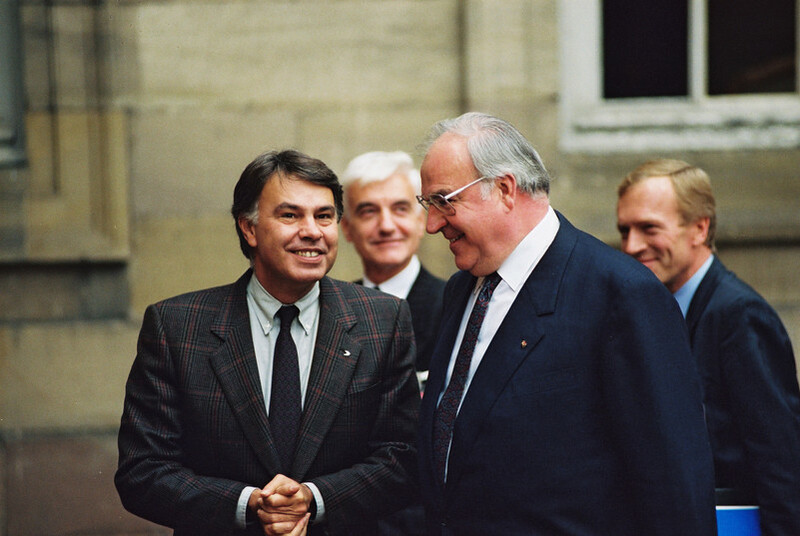 The Council established the office in July 1994, but it wasn't until more than two years later that foreign affairs ministers decided the seat should be in Angers, France. 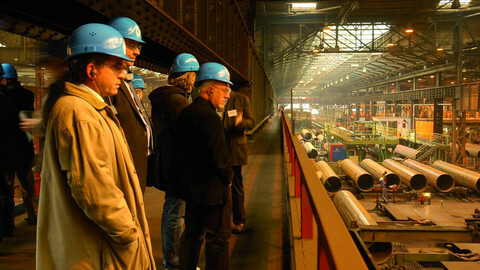 The CVPO had already started its work in Brussels, and the relocation to Angers "was not done in a day", its annual report published in 1997 said. 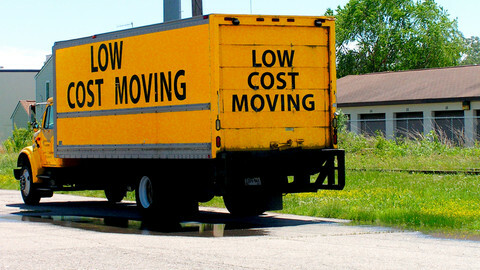 The report noted that one of the challenges was "keeping the staff and their families informed and motivated to make the move". 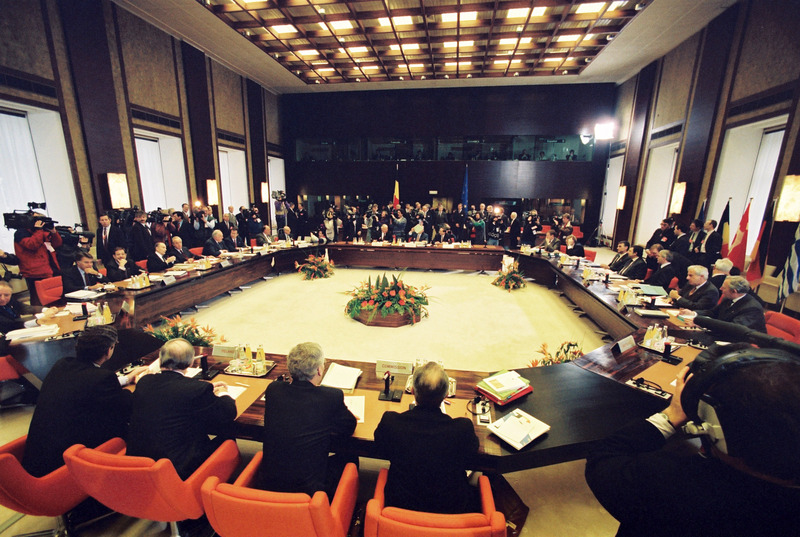 The most colourful account of how an agency seat was decided came after an EU summit in Laeken in December 2001. 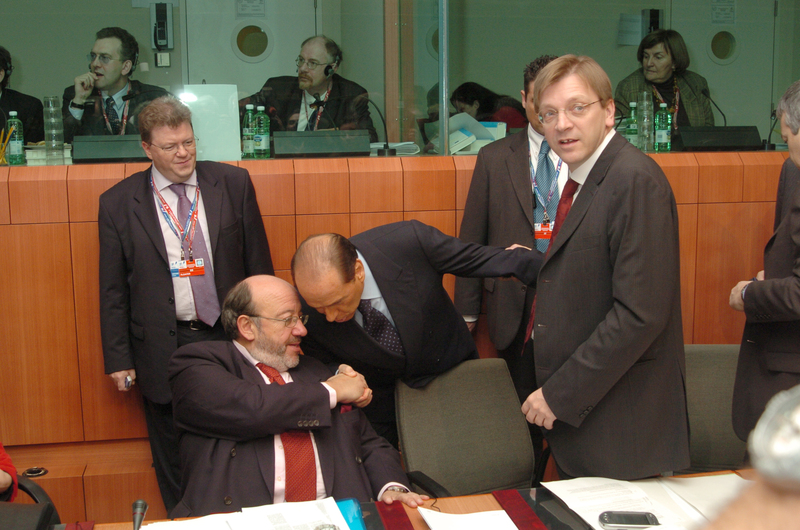 Reuters news agency quoted from a verbatim record, and saw then Italian prime minister Silvio Berlusconi clash with Belgian colleague Guy Verhofstadt, who was chairing the meeting, over the location of the European Food Safety Authority (Efsa). At that time, the Finnish capital of Helsinki was proposed. "Parma is synonymous with good cuisine. The Finns don't even know what prosciutto is. I cannot accept this," Berlusconi reportedly said in reaction. "The gastronomic attraction of a region is no argument for the allocation of an EU agency," replied Verhofstadt. German chancellor Gerhard Schroeder added: "I love Parma, but you'll never get it if you argue like that." But Berlusconi proved Schroeder wrong. Two years later, at a summit in Brussels - chaired this time by the Italian media mogul himself - the fifteen government leaders decided that Efsa should be based in Parma. Helsinki got the seat of the European Chemicals Agency, and another seven already-established or proposed agencies were distributed. The distribution of agencies among existing EU members was concluded some months before ten Central and Eastern European countries would join the EU, but the government leaders wrote in a declaration that for future hosting decisions of agencies, "priority" should be given to new member states. That worked for several years, with new agencies being located in Poland, Hungary, Malta, the Baltic states, and Slovenia. In July 2008, EU leaders confirmed their commitment in another declaration, saying: "Seats of future offices or agencies should be primarily located in the member states that acceded to the Union in or after 2004, while appropriate priority should be given to the member states that do not already host an EU office or agency." But just three years later, that promise was broken. 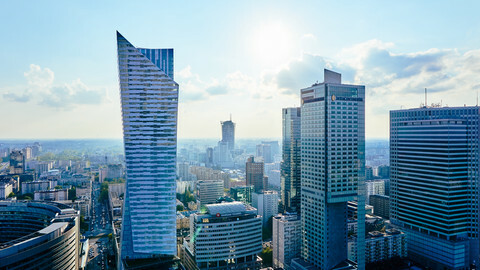 As part of the EU's attempt to prevent future banking crises, three financial agencies were set up, including the European Banking Authority (EBA). The three were divided amongst the big three EU member states: Germany, France, and the UK. 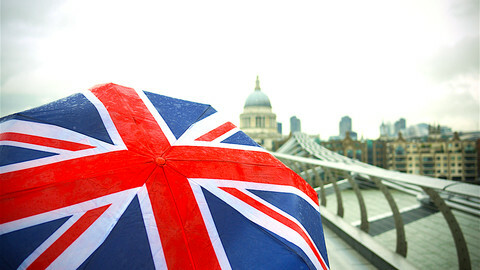 The EBA was to succeed the already existing London-based Committee of European Banking Supervisors. 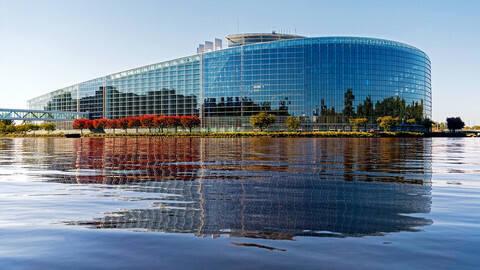 Initially, the EU parliament wanted the EBA to be located in Germany, near the Frankfurt-based European Central Bank. But then UK finance minister George Osborne managed to convince his peers and achieved, in the words of the UK newspaper, the Telegraph, an "EU victory" by keeping the EBA in London. But five years later, in 2016, British citizens voted to leave the EU, leaving the EBA up for grabs again. 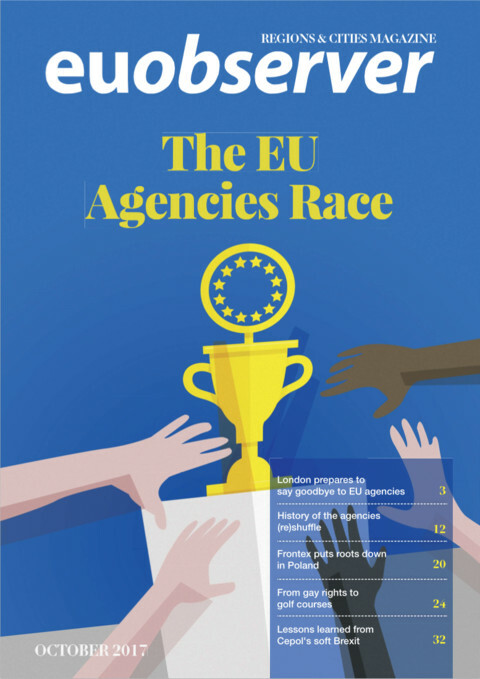 Sweden is set to inherit the thorny problem of where to place a number of newly-born European agencies when it takes over the EU presidency on 1 July. Earlier this week, three EU states indicated their interest in hosting the new energy body, proof that the dossier is gaining in political influence.